Carla gets a call from the small town where she grew up in the South of Spain. Her father, who she hasn’t spoken with in many years, is very ill. She refuses to face it and decides, against everyone’s opinion, to take him to Barcelona, where she is convinced they’ll be able to save him. Carla gets a call from the small town where she grew up in the South of Spain. 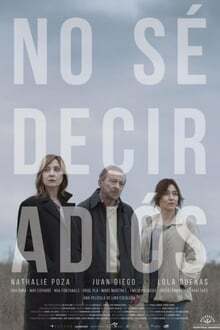 Her father, who she hasn't spoken with in many years, is very ill. She refuses to face it and decides, against everyone's opinion, to take him to Barcelona, where she is convinced they'll be able to save him.